International Directors Banking Programme - NEW! Advanced Strategy for Directors - NEW! Leadership Communication with Impact - NEW and ONLINE! INSEAD Online Certificate: Leading in a Transforming World - NEW! Leading Organisations in Disruptive Times - NEW! 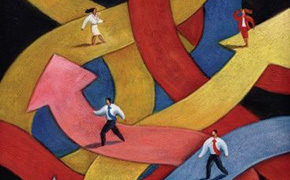 INSEAD Gender Diversity Programme - NEW! Product Management Executive Programme - NEW! Developing Leaders in Global Banking - NEW! 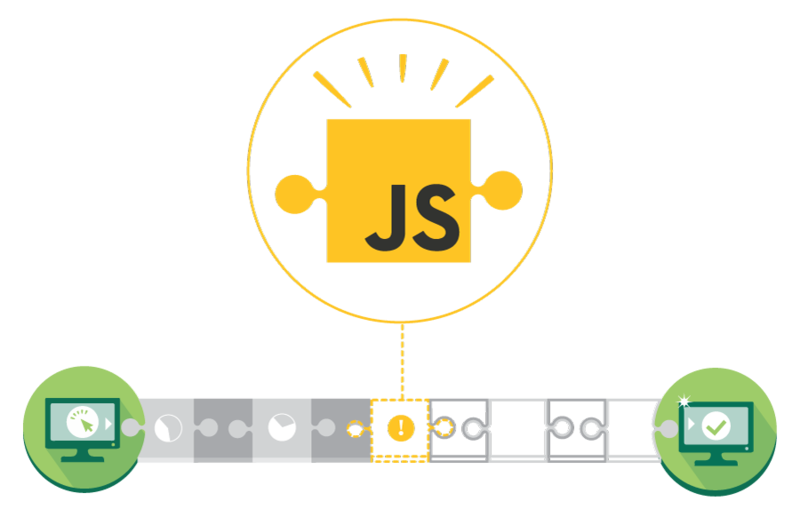 In 2015 Schneider unveiled a new strategy focused on becoming not only a global, but also a digital company. Schneider turned to INSEAD for help with implementing their vision. A comprehensive range of 50+ programmes for executives at all career stages. Tailor-made for your organisation and its unique challenges. Online Open and Customised Programmes that help individuals and organisations with their strategic transformations. 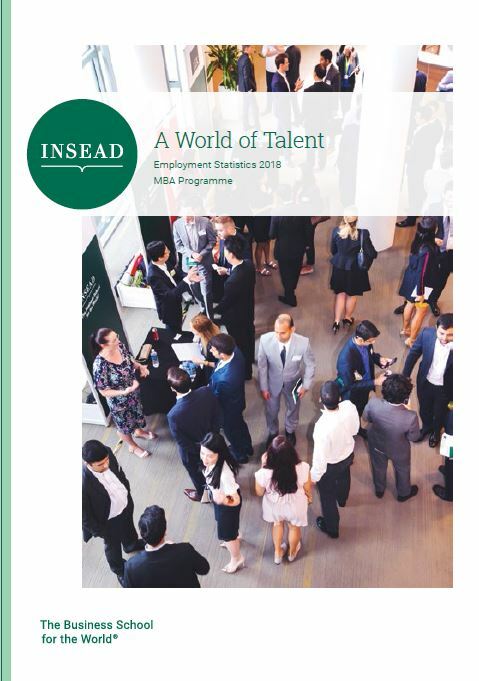 Since 1967, INSEAD has led the way in delivering innovative and influential learning experiences for business executives around the world. In today’s rapidly changing business environment, we are not only embracing digital transformation and innovation, but also building upon our strengths — informed global perspectives, an exceptional faculty and flexible, forward-looking educational practices — to take executive education to new heights. Each year, more than 10,000 executives from leading international organisations attend over 50 Open Programmes. Operating from three campuses across Europe, Asia and the Middle East, we provide transformational learning experiences that support your career growth at every stage. Competitive Strategy equips executives with practical knowledge, new skills and tools to turn strategic ideas into actions. You will learn to identify the important elements of winning strategies. Transition to General Management is about smoothing and accelerating your transition from functional/technical manager into general management. It prepares experienced managers for moving from mastery of one area to a broader business leadership role. Leading Business Transformation in Asia is for executives with strategic responsibility for driving their business forward in Asia. This general management programme will expand your knowledge of Asian management, entrepreneurship, leadership and decision-making. It will familiarise you with digital strategies and innovation to help you succeed in the region. Gain management and leadership insights from our international faculty and past participants of Executive Education programmes. "To be able to connect with so many great minds has constituted a major milestone in my professional and personal life." Roland Houreau, recipient of the Certificate in Global Management. "I hoped I would gain a better understanding of business strategy and my role within it. But the programme gave me so much more than that." Monika Chajdacka, Business Strategy for HR Leaders. Hear INSEAD's Dean, Ilian Mihov, talk about what makes INSEAD Executive Education special. "LEAP: Leadership Excellence through Awareness and Practice gives you a chance to explore making changes that not only benefit you, but also the people you work with." 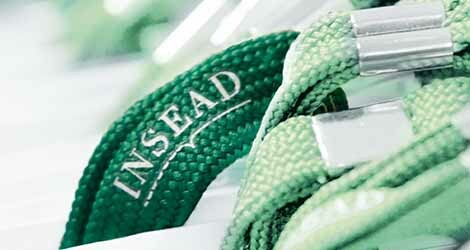 “The buzz that you get on the INSEAD campus. You can just feel this energy. It’s just an amazing experience and it’s very enriching.” Nick Kennedy, Management Acceleration Programme. "I’d say that attending AVIRA is like getting an X-ray of how you are as a senior leader. AVIRA will expose you to cutting-edge ideas, refresh your outlook and give you the energy to do more." Deobrah David, AVIRA participant. "The best we can hope for is that the U.S. and China negotiate in good faith" says Pushan Dutt, professor of economics & political science at INSEAD. "I liked the way it integrated practical business tools for building successful impact ventures with a theoretical approach." Jessie Coates, INSEAD Social Entrepreneurship Programme. As a leader, it is important to explore how human behaviour can affect the organisation. Professor Kets de Vries speaks about The Challenge of Leadership and how he brings a different view to the subject of leadership. "I won’t say I am a changed man, but my vision of what I should do and what I could do has totally changed. It was really beneficial for me." Jean-Yves Bonhomme, Leading Digital Transformation and Innovation. "The Challenge of Leadership focuses on uncovering the emotional side of your decision making - on both your conscious and unconscious behaviour." The INSEAD Certificate in Global Management is a formal recognition of your commitment to continuous learning and professional development and can be completed over a four-year period. You will be taught by world-class thought leaders in their fields and will be exposed to cutting-edge research and the latest trends. Corporations will have to re-evaluate their values and norms to maintain their longevity and success in the new world order. CEOs are quickly derailed without a sense of community. Good governance decisions can be found in the space between competing ideas and extremes, says Ludo Van der Heyden programme director of the International Directors Programme. Collaborating with creative stars can make you more creative and help unlock your star potential. A tissue of stereotypes and pseudo-science forms the “rational” basis for gender bias in entrepreneurship. Progressive companies are moving from awareness to action, and systemic challenges must be overcome. When managed properly, regret is a great decision-making tool. Job-market polarisation is impeding class mobility. What does this mean for the future of management? 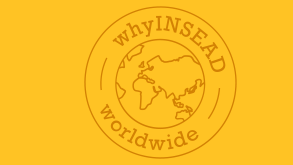 with INSEAD Executive Education and discover more about our expertise in Asia.